A groovy vibe for FlexLA. 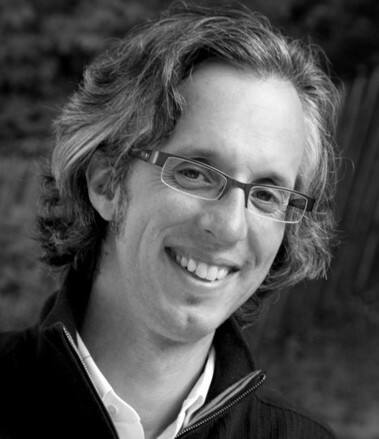 Standing out in the rideshare battle can be a daunting proposition. While Uber and Lyft dominate the landscape, some smaller, more local rideshares continue to pop up. 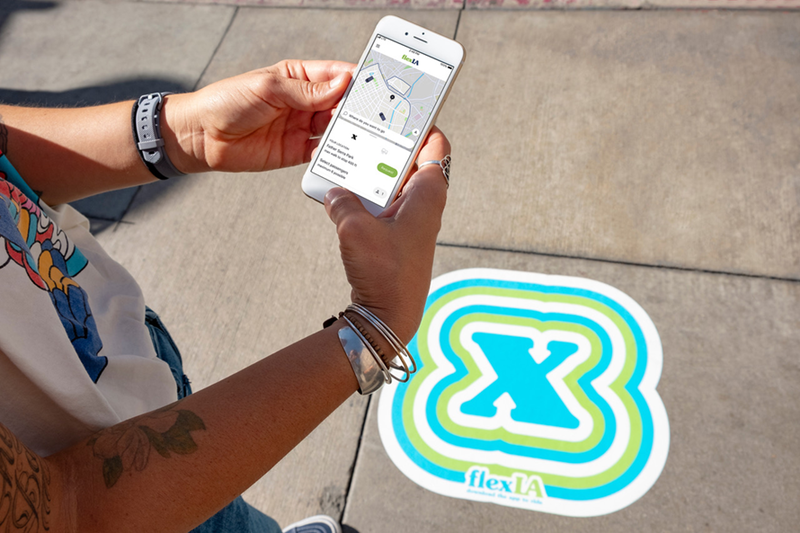 FlexLA in Los Angeles, which debuted last fall, focuses on the downtown L.A. area, providing riders with an affordable option to complement existing public transportation. In a city where driving is a necessity, the on-demand service sees an opportunity to help both veterans and the under-served. 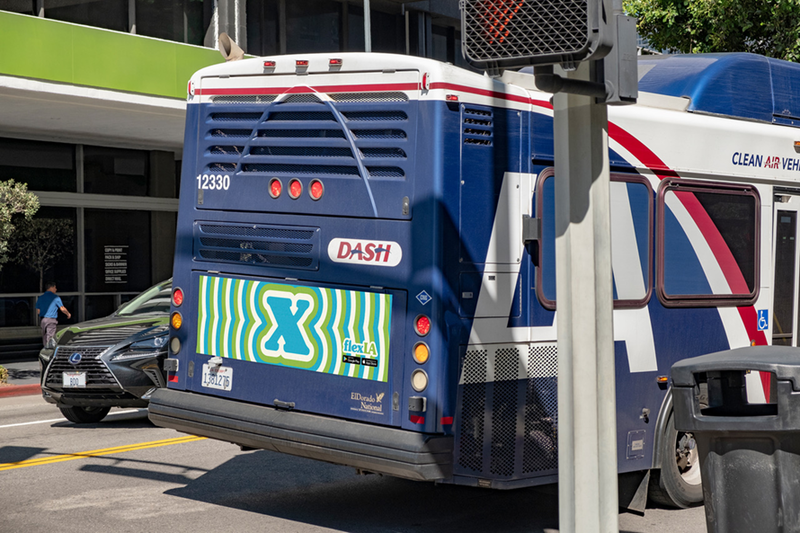 While traditional ride shares offer point-to-point services, FlexLA focuses on specific routes and bus stops, with rides currently $6 per ride, and low-income riders can apply to get a $2 or even a free fare. The service runs between 4 p.m. and 2 a.m., times when public transportation options become more challenging. Additionally, most of the drivers are salaried U.S. military veterans and the Mercedes-Benz vans used are wheelchair accessible. 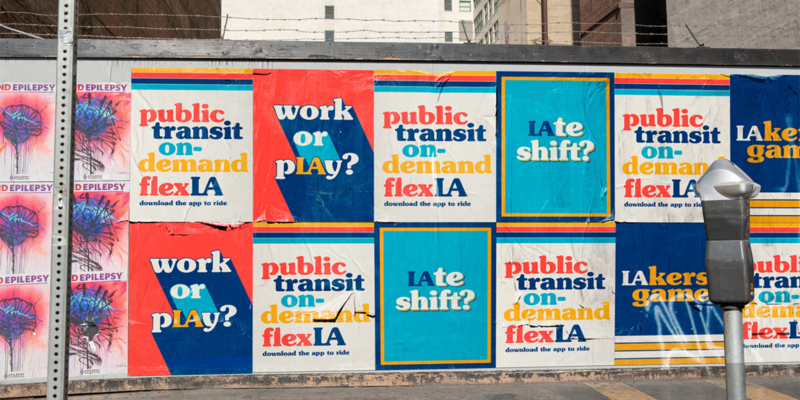 The project is a collaboration between LA Metro, FASTLinkDTLA, a nonprofit transportation management organization, German mobility company Moovel and other governmental agencies in the city. “[Each organization] wanted to create something that was more accessible to everyone,” Garnand said. While it’s still early days, and there is hope that the service can expand beyond the downtown L.A. area, Roundhouse was tasked to develop a campaign that would be more visible and command attention. To that end, the aesthetic that the agency landed on was much different than traditional public transportation advertising and is a nod to the area’s arts and fashion districts, as well as its diverse and multicultural community. Another anchor of the idea stemmed from the notion of independence and self-expression, which were hallmarks of Los Angeles (and the West Coast in general) in the 1970s. 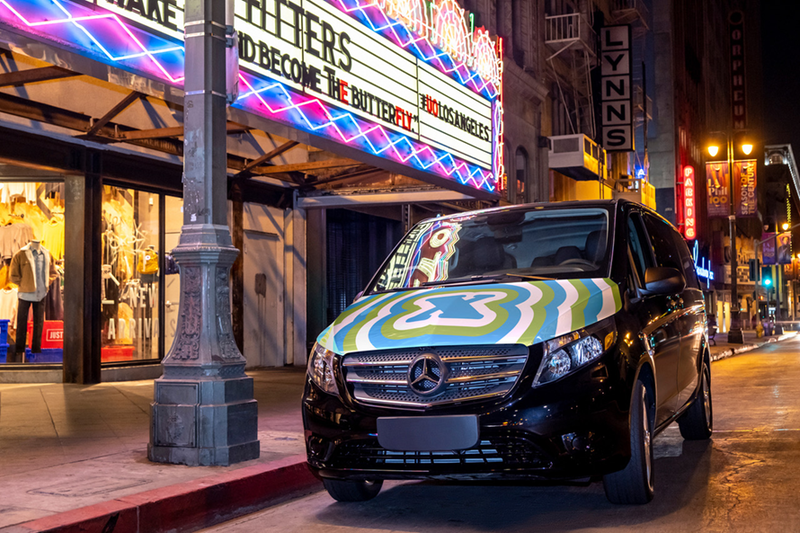 The playful, unexpected palette is awash in the decade’s whimsy and soul and is unique from other rideshare branding. Additionally, a number of the ads promoting the service use language that incorporates the letters “L” and “A,” resulting in pleasing visual puns. While the goal was to make an impact, Medkeff and his team knew that making a real dent meant not overcorrecting in an area that’s filled with advertising clutter.